The 3D Multifunction Lymphactive Pedometer counts up to 99,999 steps a day while measuring walking time, distance, walking speed and burned calories and includes a clock. The advanced 3-axis accelerometer mechanisms can count steps accurately when tilted. 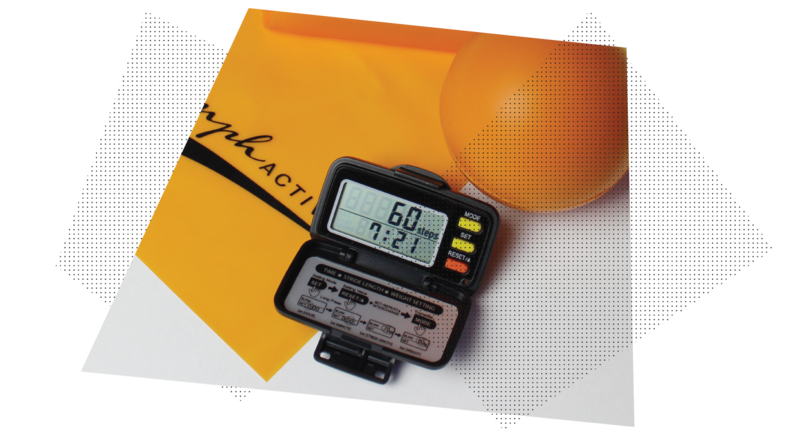 The Lymphactive pedometer uses a Piezoelectric technology, there are no moving parts or clicking sounds. Importantly, unlike pendulum pedometers, placement of the pedometer on the waistband doesn’t need to be as exact, accuracy is not compromised if tilted up to 30 degrees. Need more information or want to place an order? Keeping track of your steps with Lymphactive Pedometer is simple and manageable. Just clip it on your waist and go. 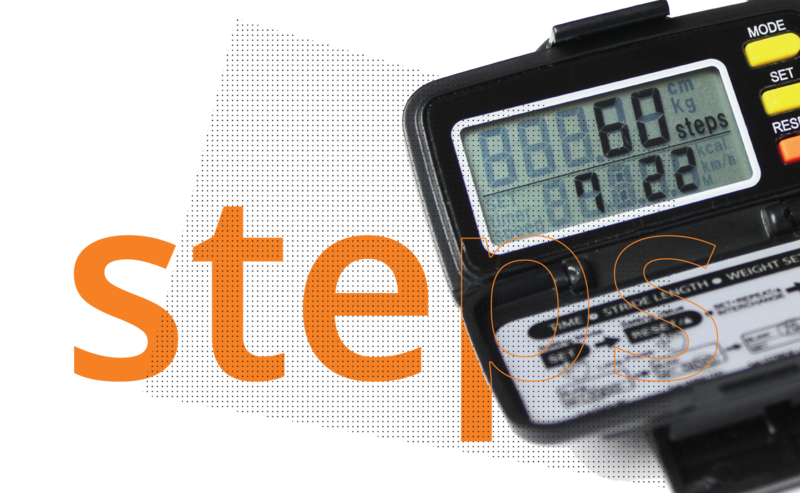 The Lymphactive Pedometer is a great way to record your steps and keep you motivated. Lymphactive products have been designed to assist health professionals with getting their clients active.